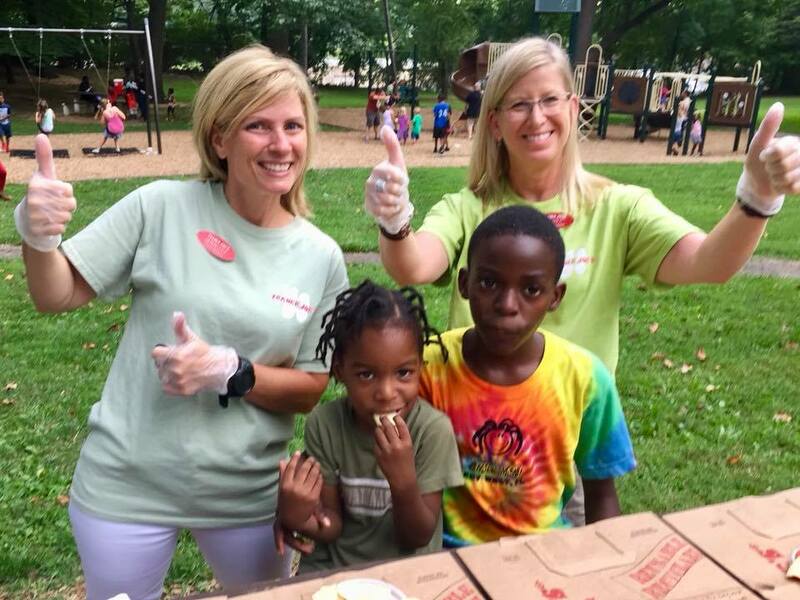 FREE Ice Cream at Play in the Park - Tomorrow! Learn about KHDC’s Comprehensive Housing Study and Community Engagement Process! 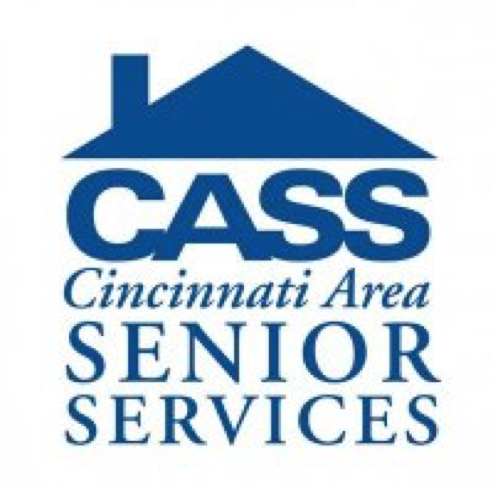 Kennedy Heights Development Corporation’s (KHDC) Affordable Senior Housing Advisory Committee has begun a comprehensive housing study and now would appreciate hearing your thoughts about some of the possibilities we are exploring. 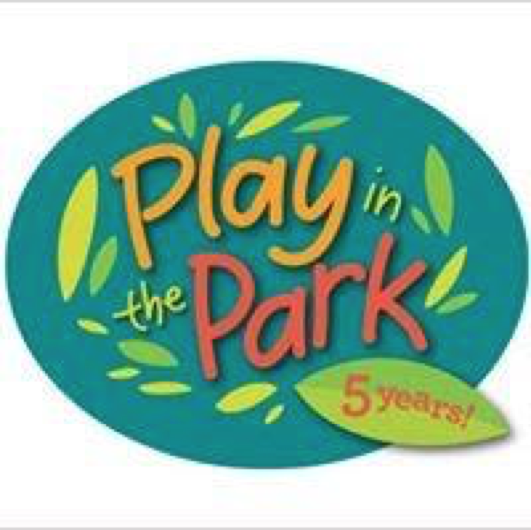 Come out to Play in the Park to learn more. Enjoy the Irish music, eat FREE ice cream (to the first 200 attendees) and meet your neighbors! 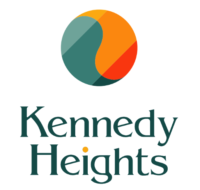 For questions, please call 513-536-6243 or email us at kennedyheightsdc1@gmail.com. Play in the Park is a neighborhood movement that enriches our communities by maximizing the use of parks for the enjoyment of all residents. We promote and reclaim natural settings as safe places to connect with neighbors, family and friends. Nature, art, music and games bring us together. City of Cincinnati partners, community councils, local artists, educators and community volunteers make it all possible. It started in Kennedy Heights and Pleasant Ridge and the concept has now spread to Mt. Washington, Madisonville and Linville. Copyright © 2018 Kennedy Heights Community Council, All rights reserved.